Technological innovation, Best customer service, Honesty, Steability and sustained operation. 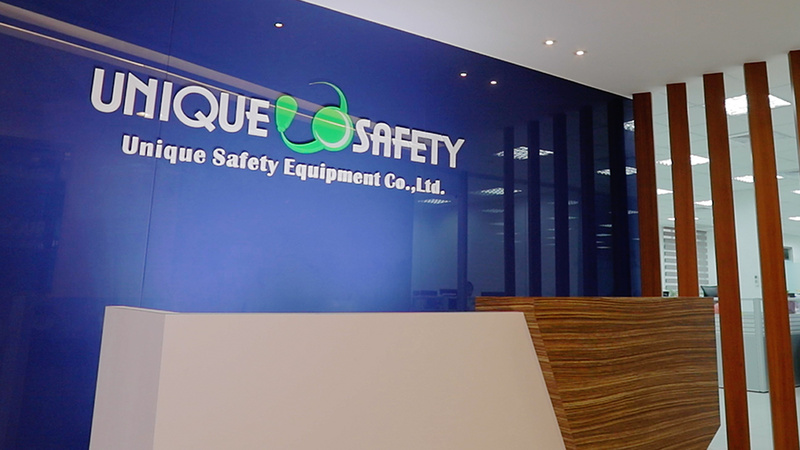 Unique Safety follows international quality standards, certificated including ISO 9001 and ISO 13485, to strengthen the quality system. Strong quality management system is constructed throughout the process. In addition, all of the earplug and earmuff products are accordance with ANSI and PPE Regulation (EU) 2016/425. 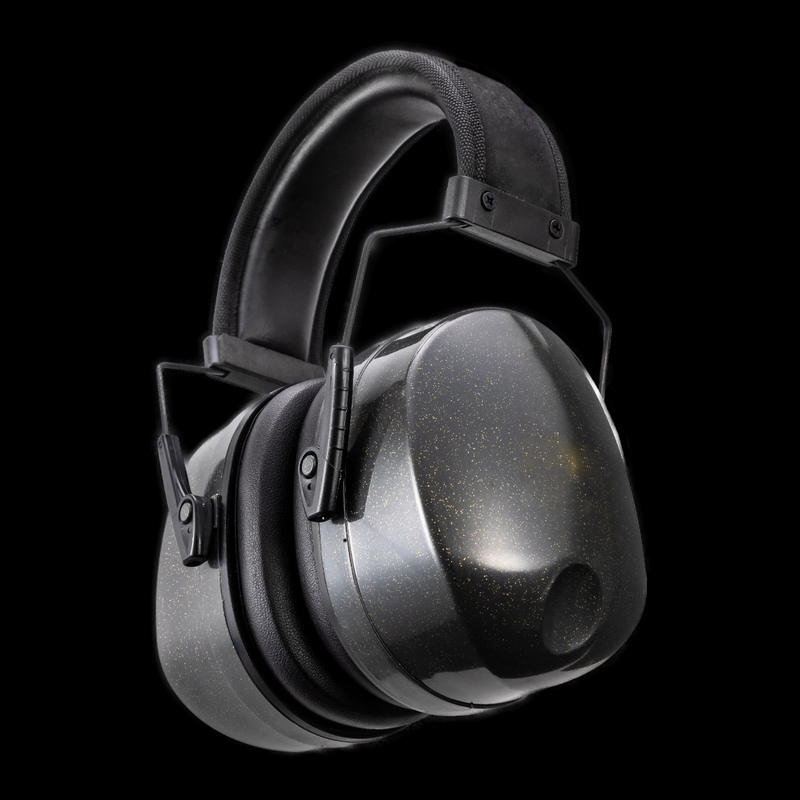 It is our vision and mission to be the most advanced and trusted personal hearing protection device provider. To achieve and realize our only one ultimate and greatest goal, each Unique Safety member will continuously and greatly spread dedication to provide and serve the best personal hearing protection device. Honesty, Steability and sustained operation. Our R&D team works intensively not only on product safety but comfort and ease-of-use. Our flexible manufacturing facilities allow us to manufacture products based on our customers' design specifications. We welcome your inquiries.